With combined experience of over 45 years, the team at ProStreet Automotive provides their customers with a range of services for all makes and models of vehicle from sedans to 4WD’s. 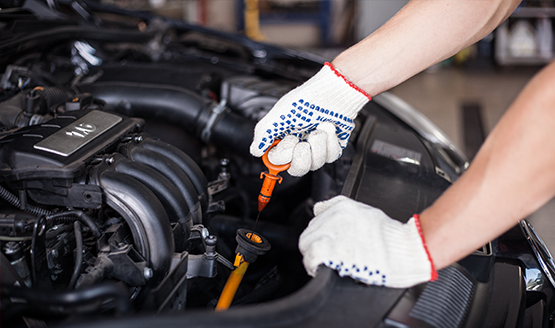 With all work backed by a parts and labour guarantee, your car is in safe professional hands. 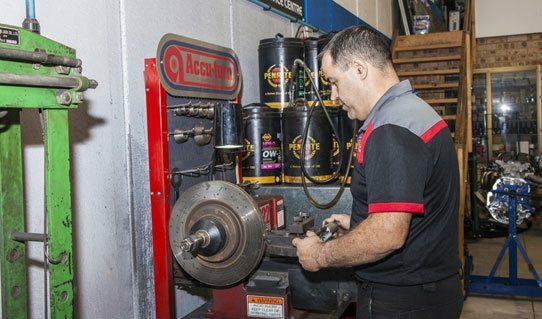 The family owned business has been servicing Castle Hill, Bella Vista, Kellyville and the surrounding area for over 25 years. 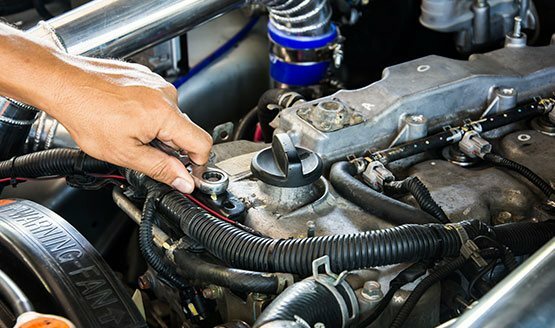 As the leading mechanics in Castle Hill, we make sure to live up to our great reputation by providing consistently great service. 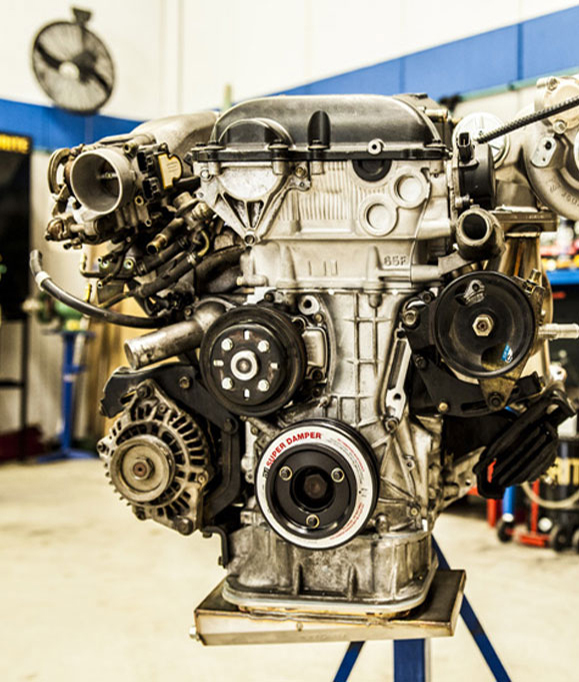 If you’re looking for a mechanic in Castle Hill or nearby suburbs like Glenhaven, Kellyville or Bella Vista, ProStreet Automotive are the clear choice for auto repair, rego inspections and more. Although we service all makes and models of cars, we are particularly skilled at European car service. 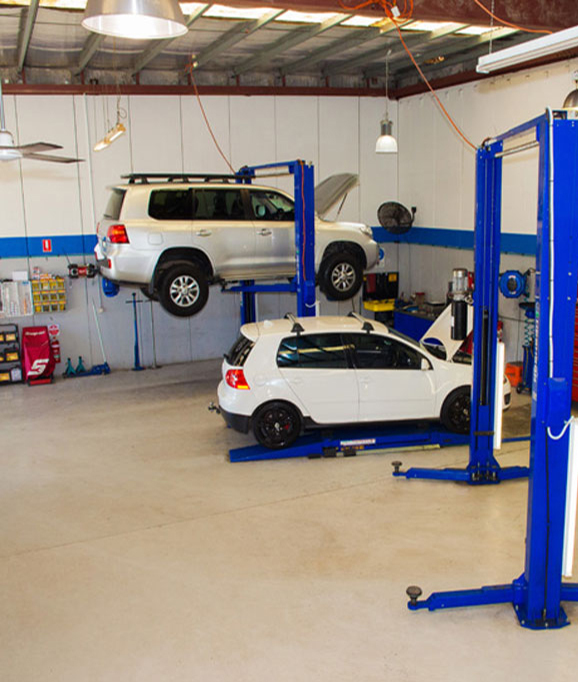 Castle Hill residents who own a luxurious car make like Mercedes, BMW or Porsche can rest assured that their vehicle is in good hands when they come for servicing at ProStreet Automotive. 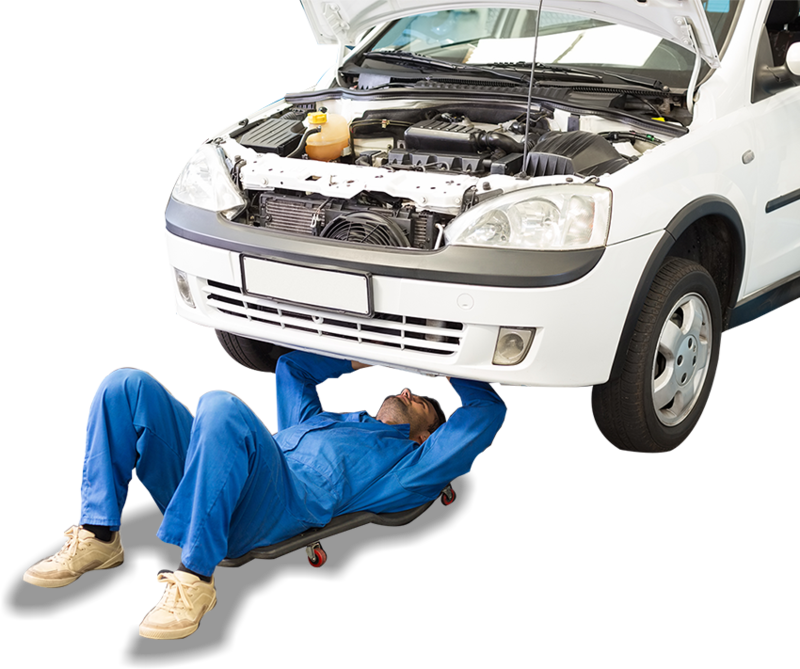 If you require any car and brake repairs in Castle Hill or surrounds, it’s critical not to put it off any longer. 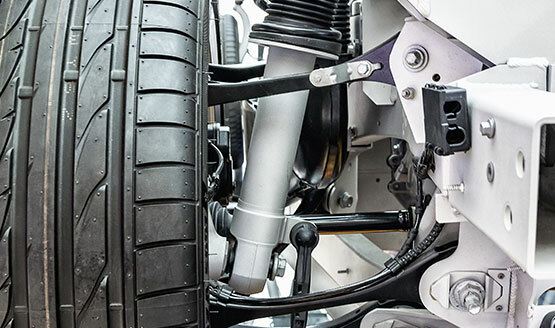 Gain peace of mind and safety on the road with ProStreet Automotive’s brake and car repairs. Castle Hill residents can get back on the road safely with our superior quality services, regardless of whether you drive a luxury car, 4WD, light truck or anything in between. 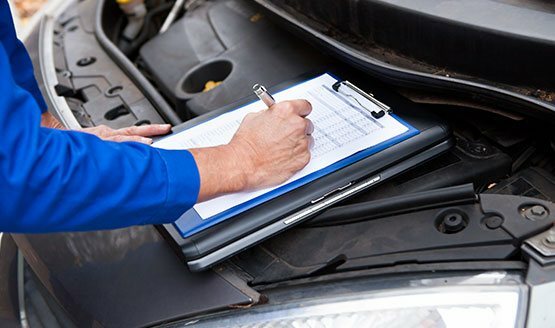 Regular logbook servicing ensures your vehicle is in tip top condition and that your manufacturer’s warranty is preserved. 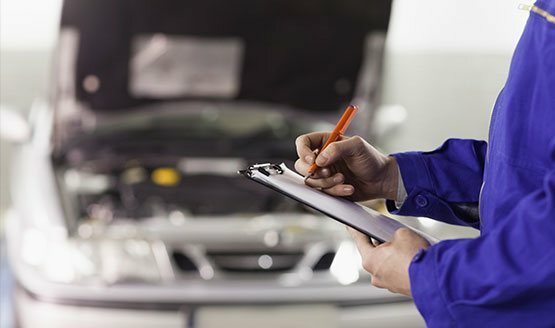 At ProStreet Automotive, you can be sure that your logbook servicing is done accurately. If you’re looking for logbook service in Castle Hill, you’ll be happy to know that we provide logbook services for all makes and models of vehicles. When it comes to properly fitting a child restraint, there’s simply no room for error. 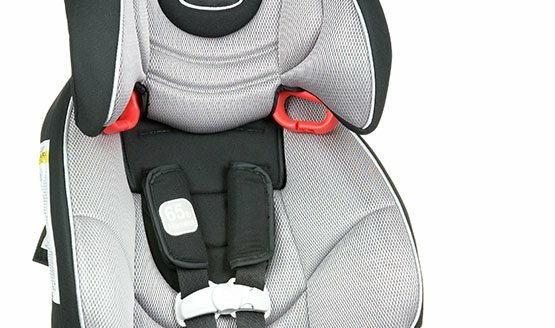 ProStreet Automotive complete child restraint fitting for Castle Hill residents and those in neighbouring suburbs, giving you peace of mind that your young family is truly safe.